German inspired crisp lager with a lemon like finish. 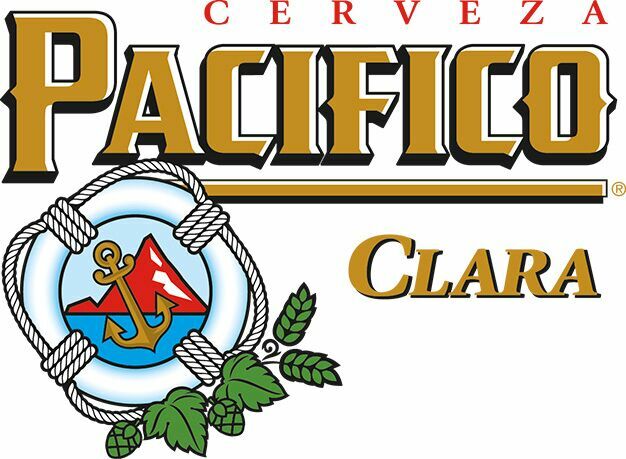 Pacifico is a smooth pilsner- style lager made from the choicest hops, barley, yeast and water from the freshest springs in Mazatlán. It's slightly sweet, with a honey-toned finish that makes it an exceptionally drinkable beer.